While smartphones, tablets and computers may be on your holiday wish list, you may want to consider adding a new printer to the holiday shopping list as well. 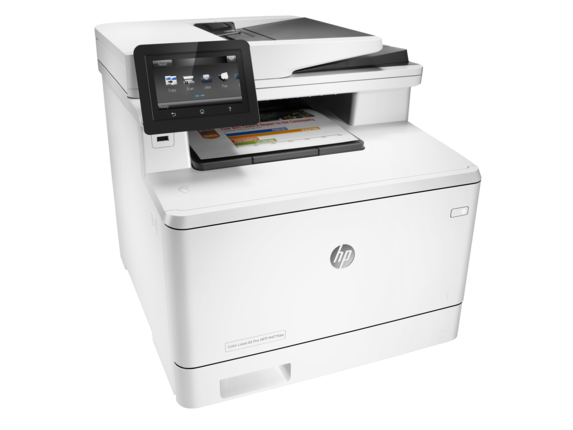 If you work from home, have a family that needs access to a printer or even have a small office then you are going to want to consider the HP Color LaserJet Pro MFP M477DFW. I received mine a week ago and I can’t believe the difference a good quality printer makes. Prior to this printer I owned the cheapest printer that I could find – you know the ones that are advertised for Cyber Monday and boxing day, where the ink only lasts about ten pages and the ink cartridges are more expensive than the cost of the printer itself?? And the quality of the print jobs with cheap printers are OK for black and white and horrible for color. 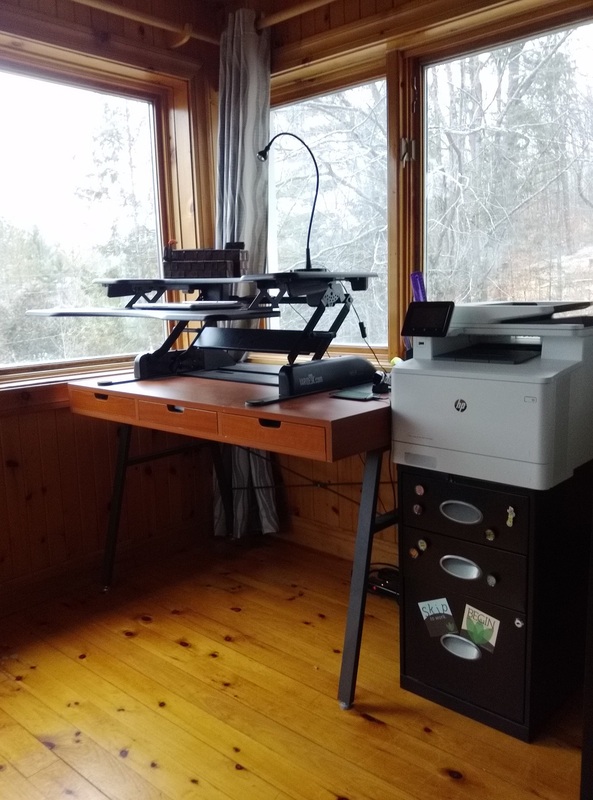 For me I feel like I have upgraded from a Pinto to the BMW of printers. Pros: Large touchscreen display. Pretty fast high quality text and graphics, Wi-Fi, USB, NFC, HP ePrint, Apple AirPrint™, Mopria certified, Google Cloud Print, Wireless Direct Printing. Easy to set up and start using right away. Scan directly to email, USB, network folders and the cloud. Double sided printing. Print directly from a smartphone or tablet. Can even set it up to print at certain times during the day. Cons: Replacement cartridges can be a little expensive. 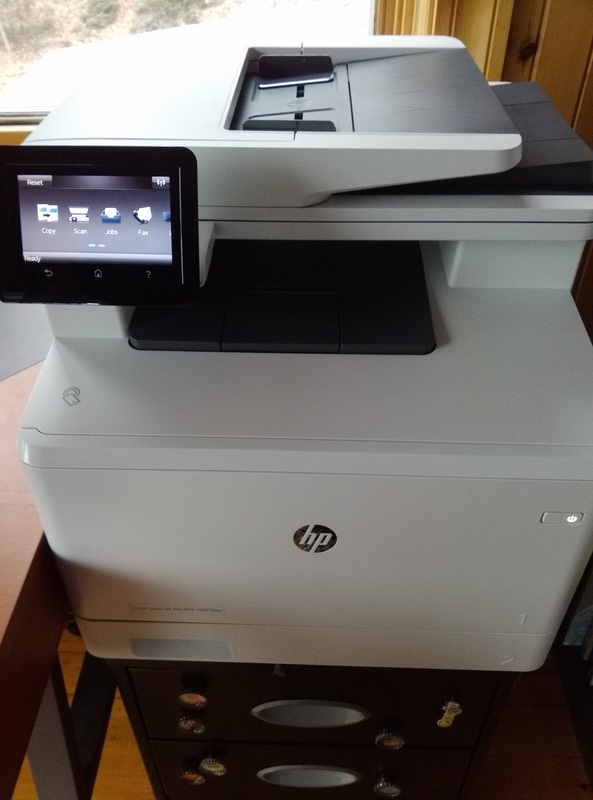 Overall: The HP Color LaserJet Pro MFP M477DFW is a great printer for family use, the home office as well as small office environments. It is easy to set-up / use and prints great quality documents in black and white as well as color. 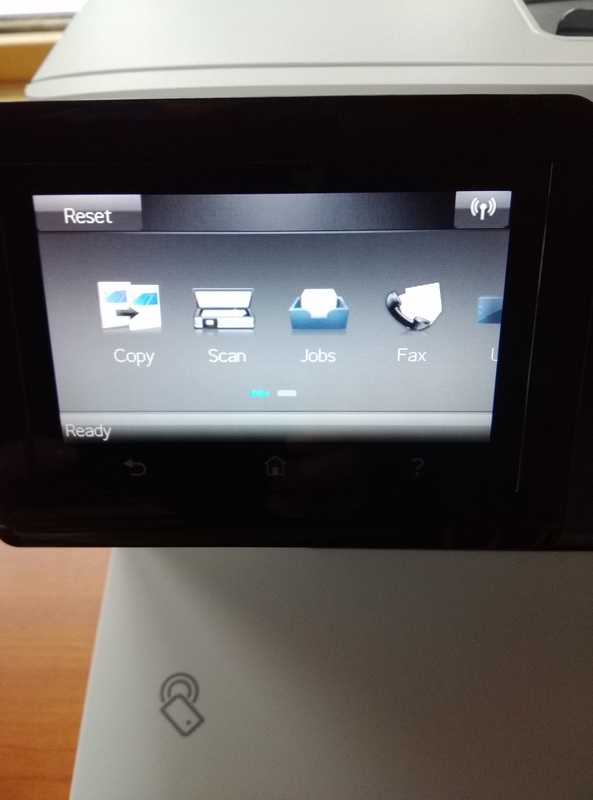 It also offers the capability of scanning directly to a variety of options as well as printing directly from USB or using a USB as a backup to everything that you print. As I mentioned I received my new HP Color LaserJet Pro printer a week ago. When it arrived I was surprised how larger the box was (and it is heavy so you may need help moving it.) But the unboxing was easy (loved the plastic tabs that pull away from the bottom of the box so that the box just slides right off). I have set up the HP printer in my home office pictured below. All I had to do was plug in the printer and turn it on and begin the setup. Within a couple of minutes I had it set-up with the wireless network at home and I was good to go. The touchscreen works well and the menu is intuitive to use. Next was to try printing something. I was concerned at first because I am a Chromebook user and Google fan so I was not sure if I would have trouble sending things from my Chromebook to the printer. All I had to do was add the printer in Google Cloud and I was good to go. It took approximately 6-7 minutes from the time that I unboxed the printer, set it up and tested my first print job. It may take longer if you need to install drivers on your computer. But since I work wirelessly and through the cloud it was fast and easy. The HP Color LaserJet Printer Pro also works with Windows, Mac, OS, Linux and other operating systems and networks. I think that my daughter was just was excited as I was at the new printer because she immediately emailed me the digital art that she creates to print out and a bunch of coloring pages to print as well. (Coloring is definitely making a come back – regardless of how old you are.) The digital art prints turned out really nice – the graphics quality is amazing! The intricate black and white coloring pages that I printed also turned out really well. I also tested the printer and printed some reports, graphs, and even some social media graphics that I have created. Overall I am impressed with the quality and the speed of the printer. It only takes about a minute to warm up and the quality it 100X better than my older printer. I also tested the scanning directly to email feature and it works perfectly! This is great for me because even though I consider myself to be super organized I do occasionally forget an important document at home and now it can be emailed to me right away. I love it! It is also a great feature as I work on a couple of committees so I can scan and email them things that I am working on right away. 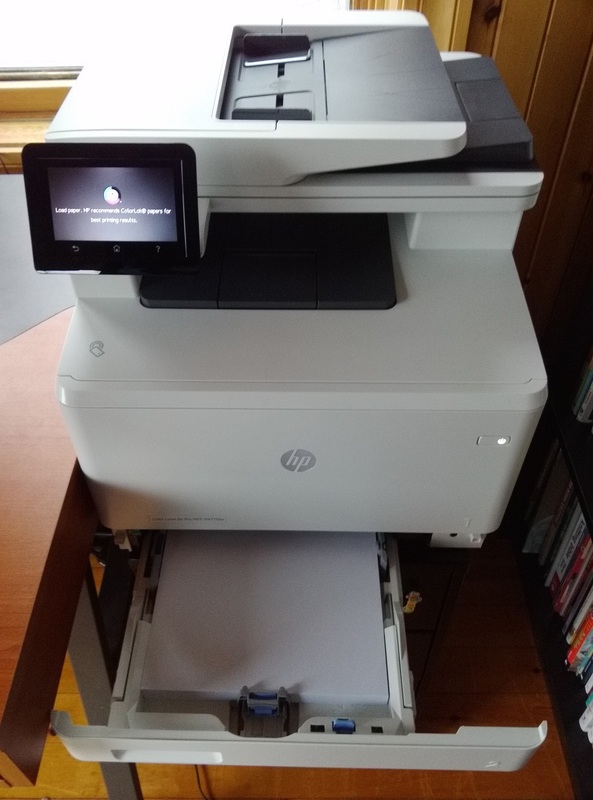 Over the next couple of weeks I will be playing with some more features on the HP Color LaserJet Pro MFP M477DFW and will be doing a follow up post to this one. The printer includes a bunch of apps that look interesting and I will be exploring those more. But so far I love my new printer and I can’t believe that I was using such a crappy printer for so long prior to this one. It is definitely worth the investment to get a good printer. For more information about the specific features and specs check out HP’s site here. 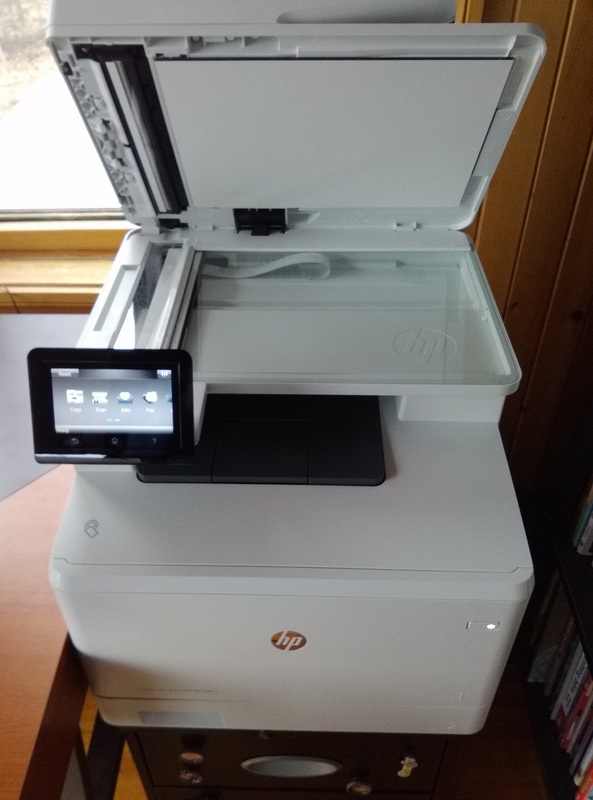 I received a HP Color LaserJet Pro M477DFW Printer from HP for review purposes. Good or bad, my reviews and opinions are honest with my readers best interest in mind. I am not paid for positive reviews.